Super 7 has posted an update with a new assortment of MOTU ReActin Figures. Next week, the new Masters of the Universe ReAction Variable Variants will be released. These features recolored versions of previously released figures, with each based on a unique piece of MOTU history. Check out the details below, and the photos after the jump. Arriving next week: The Super7 ReAction Figure World welcomes more Masters of the Universe with the Variable Variants! Test your Eternian Expertise with the most powerful deep cuts in the universe! Who knows where each of these colorways comes from?! The latest &#187; Continue Reading. 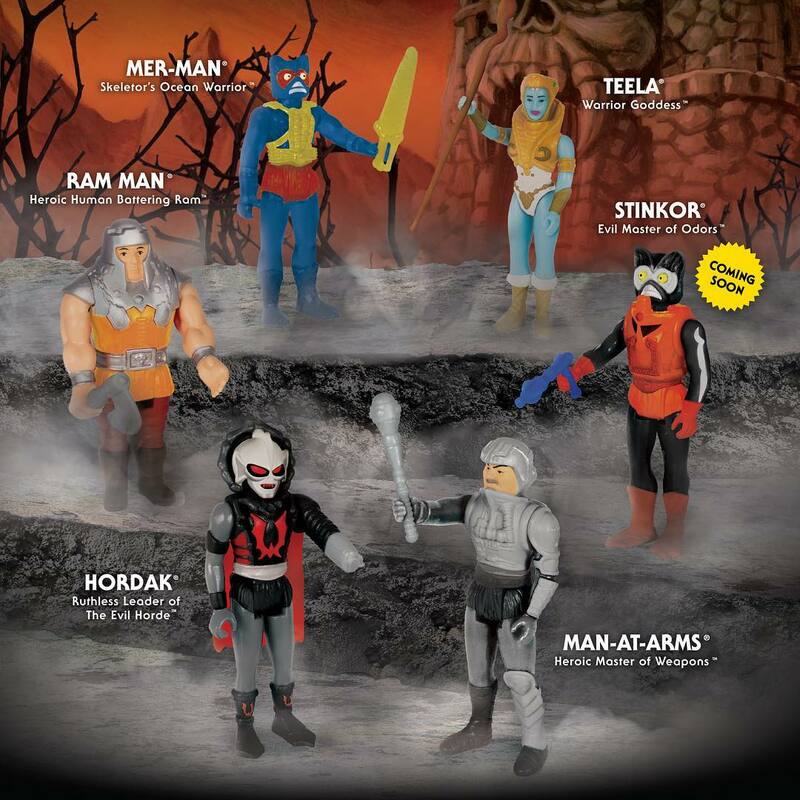 The post Masters of the Universe ReAction Variable Variants Assortment appeared first on The Toyark - News.